Specifically designed for men’s skin and needs. We suggest you shave prior to your treatment. Men’s Ultra Power Facial $71 – 30 mins – Gift Me! To cleanse, hydrate & brighten the skin. 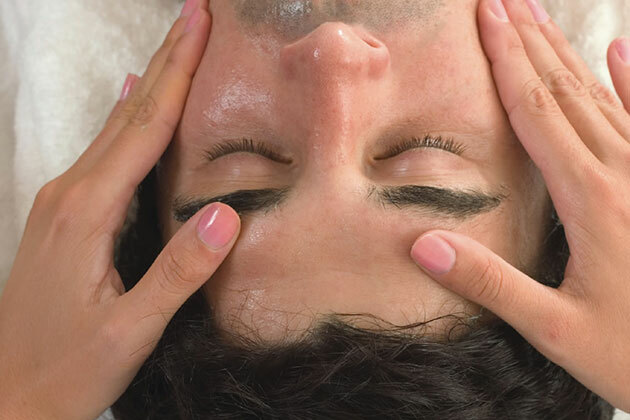 Men’s Ultra Signature Facial $99 – 60 mins – Gift Me! Includes eyebrow tidy, cleanse, exfoliation, steam, massage & mask with finishing products. A highly exfoliating facial treatment leaving the skin looking and feeling smoother and fresher.